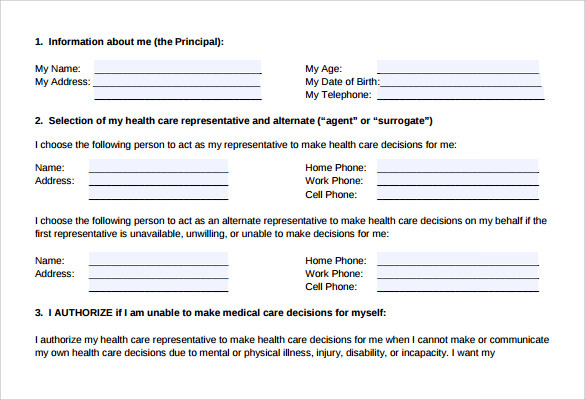 Health is the first and foremost priority of an individual. 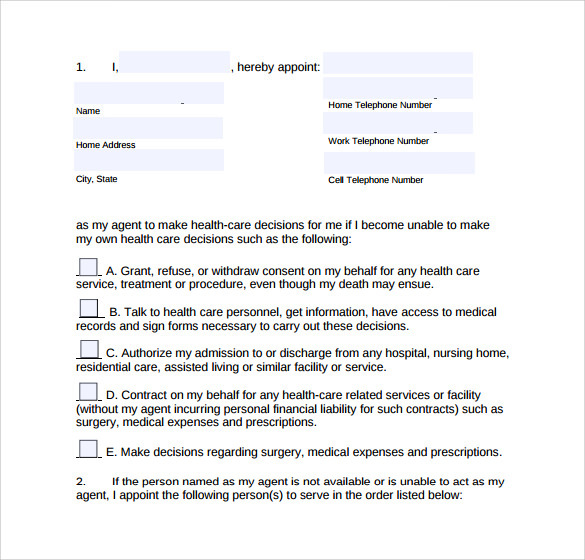 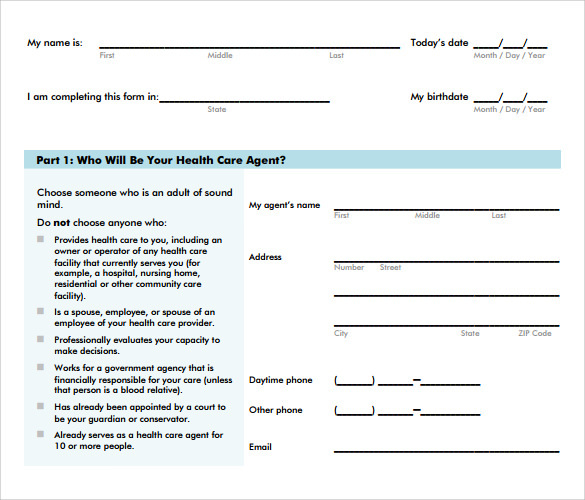 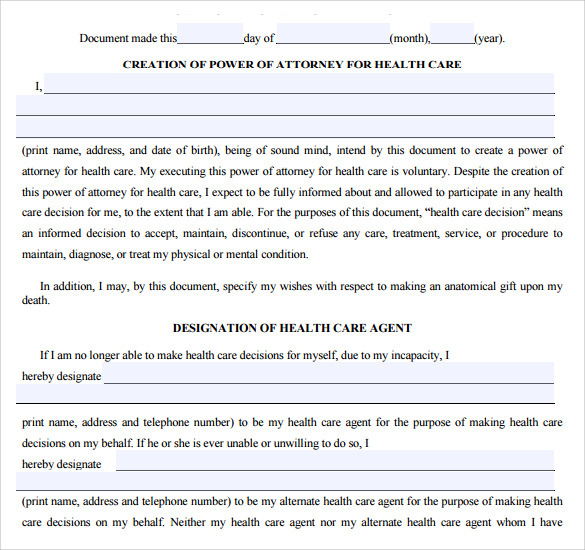 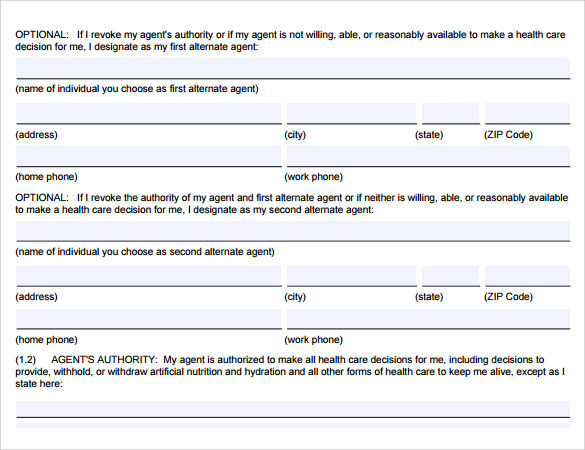 The care power of attorney form gives the power to an individual adult under Wisconsin to appoint a health care agent so as to give the power of health decisions to them to handle. 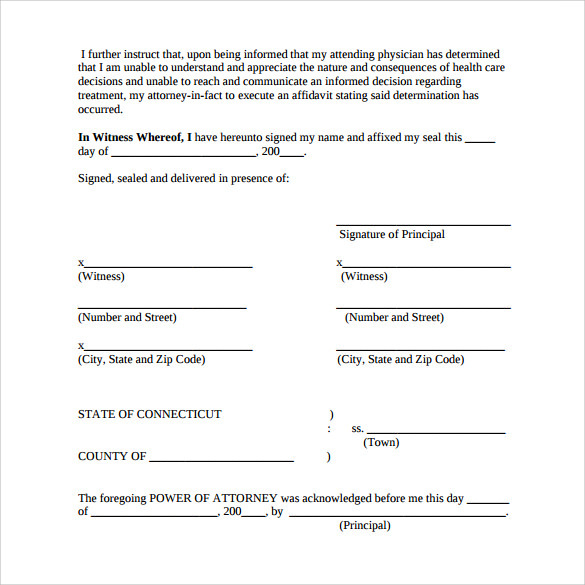 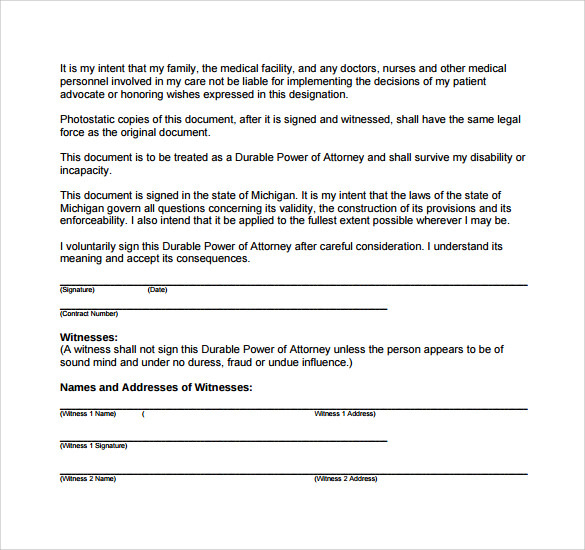 With the help of the Medical Power of Attorney Forms one can create the legal document of a care attorney form within seconds. 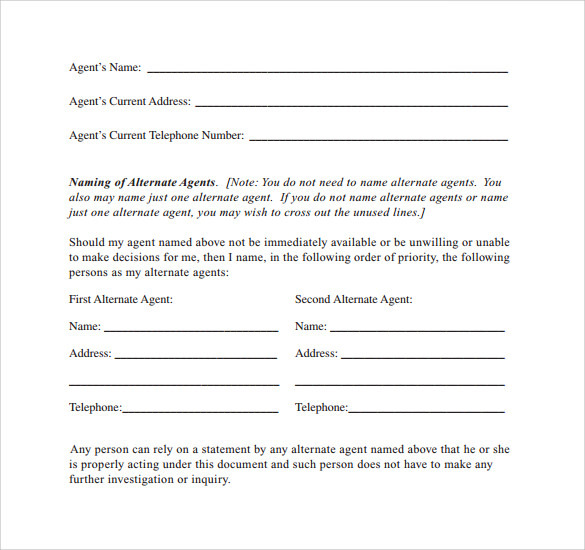 They can be downloaded in an MS word format as well as in a PDF format. 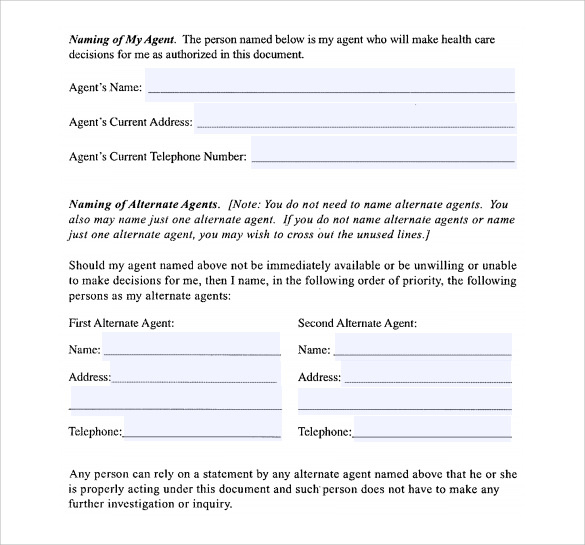 They can be downloaded and printed easily as well; they can also be customized easily since they have a lot of versatility.